One thing that you need for sure is to have a Bitcoin wallet if you want to be able to earn some Bitcoins as this will be the place where the crypto coins you get will go. The standard thing to do is to install the official Bitcoin wallet and generate your own unique address, but that can be a bit of inconvenience as you need to download the whole blockchain on your local computer and that can take time and quite a lot of space. There are other lighter wallets also available, but the easiest way is to go for a service that offers you free online Bitcoin wallet. A popular and already trusted by millions such service is Coinbase for example, but there are also other services that you might find as attractive as well. 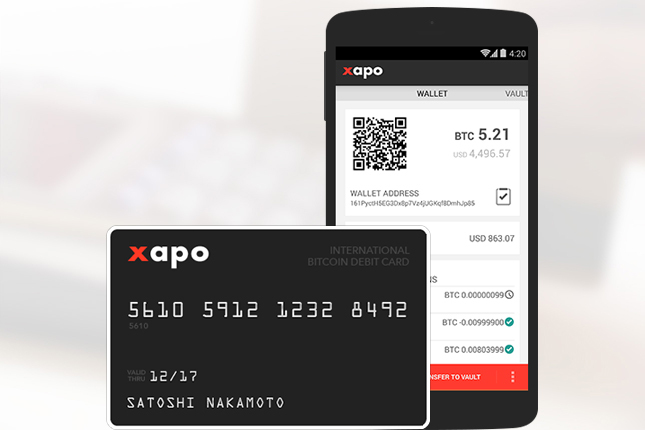 An interesting alternative service for a free online Bitcoin wallet is Xapo – an online Bitcoin wallet and secure BTC vault for longer term storage of coins. 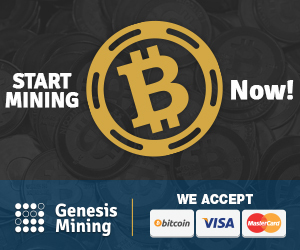 What this alternative service does is to give you an easy to use online Bitcoin wallet that you can send coins to by either a Bitcoin wallet address or directly with your email address from services that support it for ease of use. 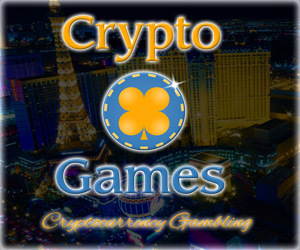 Another thing that you get along as a bonus is 5000 satoshi when you register your online wallet that will be immediately deposited in it. There is another useful feature – you can request and international Debit card that will be linked to your Bitcoin wallet. This gives you the ability to withdraw and spend Bitcoins from your wallet all over the world where you can use the debit card you will get like on an ATM machine or a POS terminal in a store for example. Remember, there is nothing wrong with having multiple Bitcoin wallet addresses, in fact this can actually be quite useful at times, so you can register at multiple services and take advantage of their features and any additional bonuses they may offer.